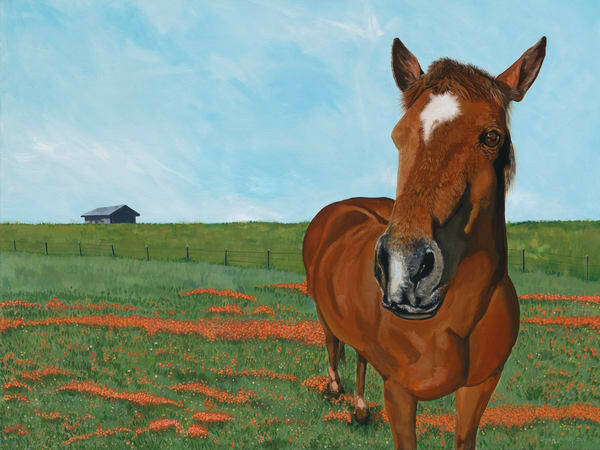 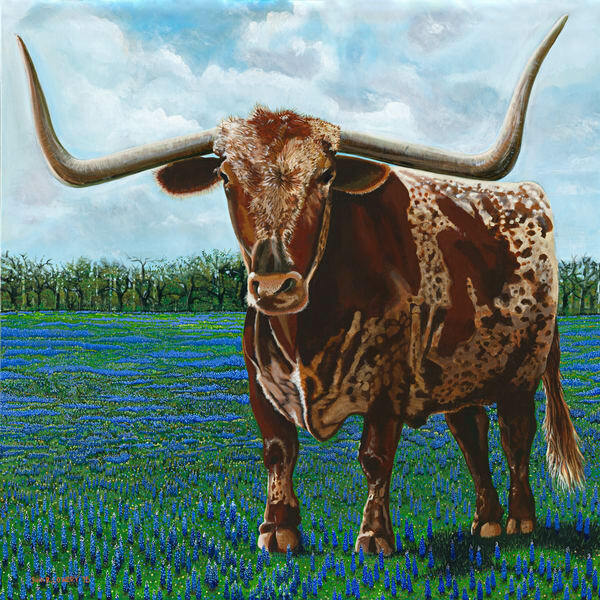 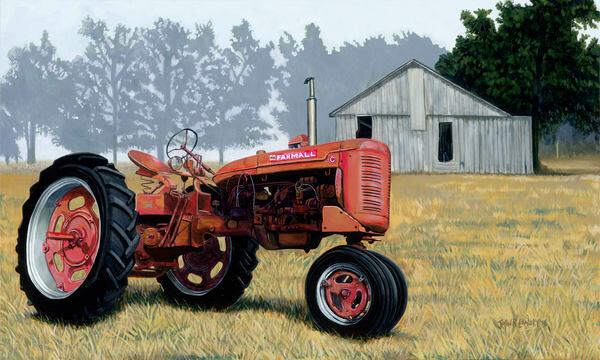 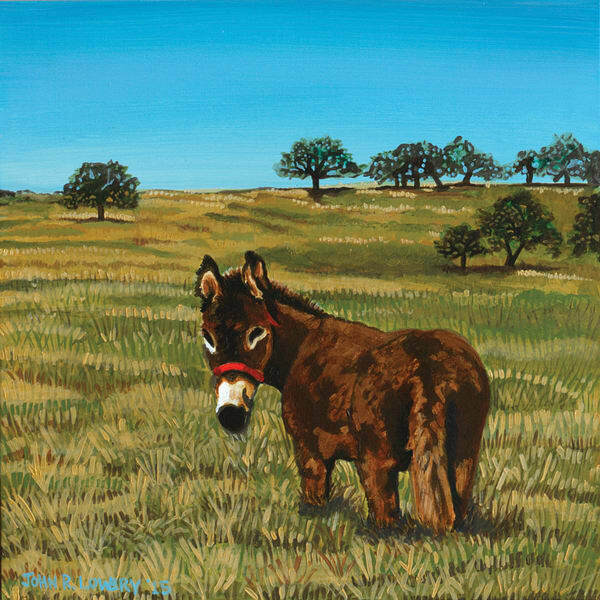 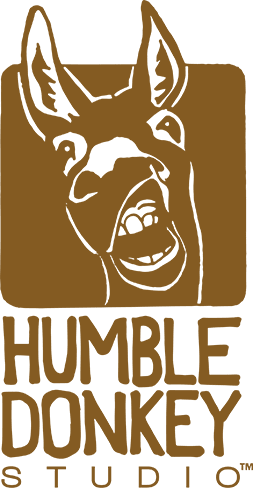 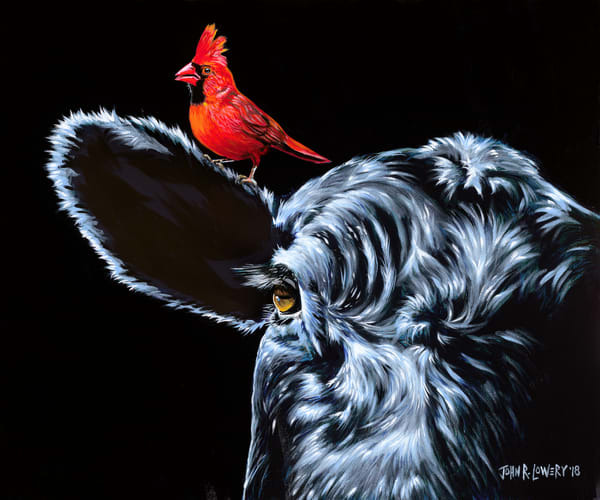 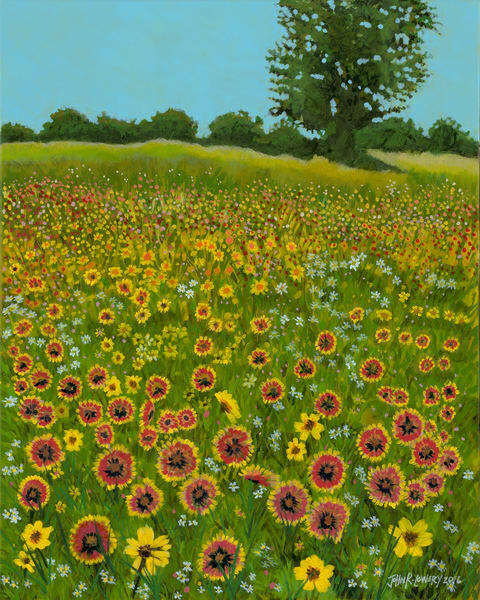 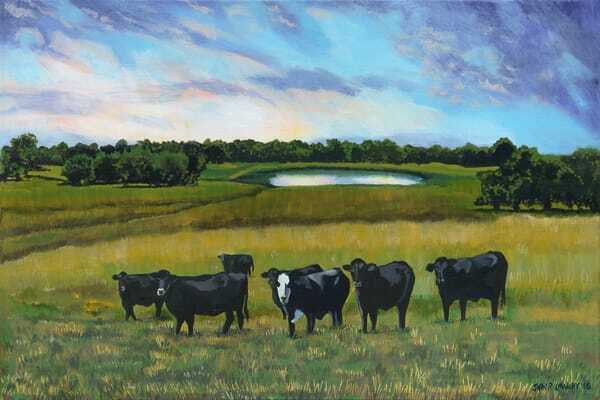 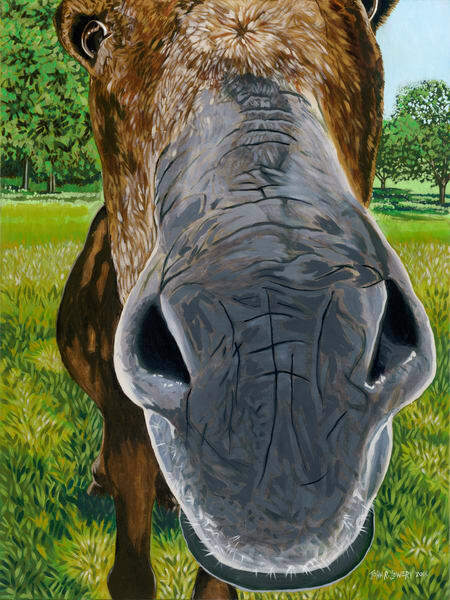 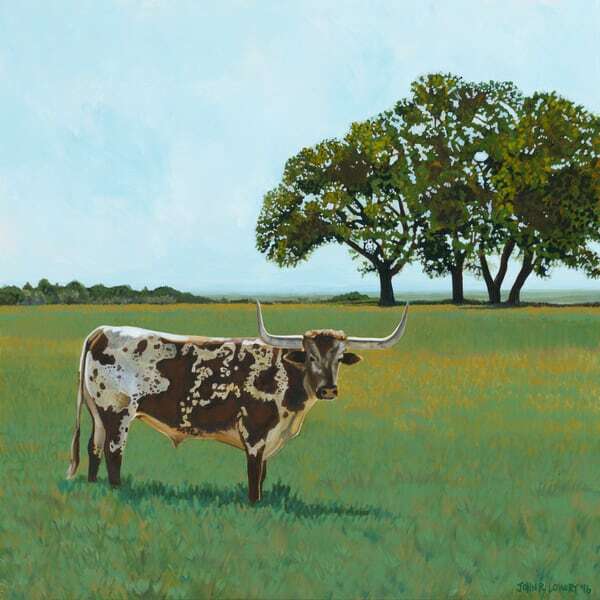 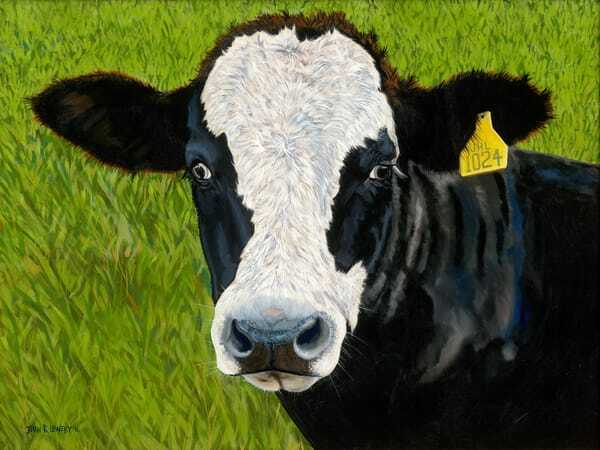 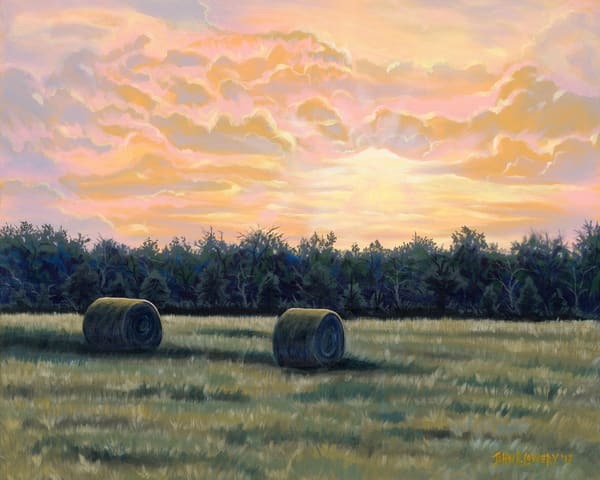 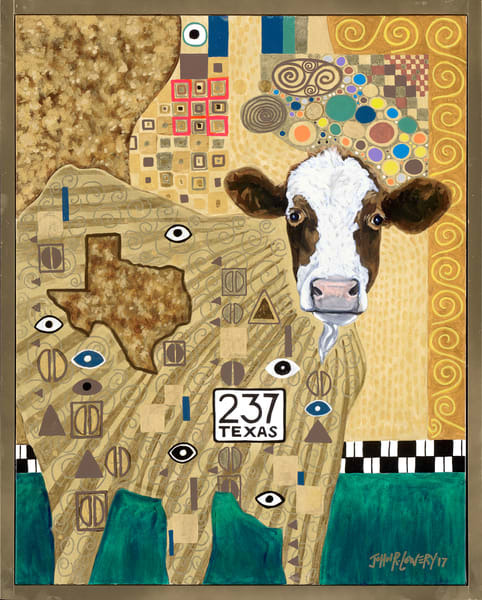 Check out the best of John's quirky, colorful collection of Texas artwork, showcasing the beauty of the iconic state, its animals and the landscapes they inhabit. 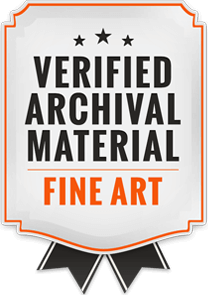 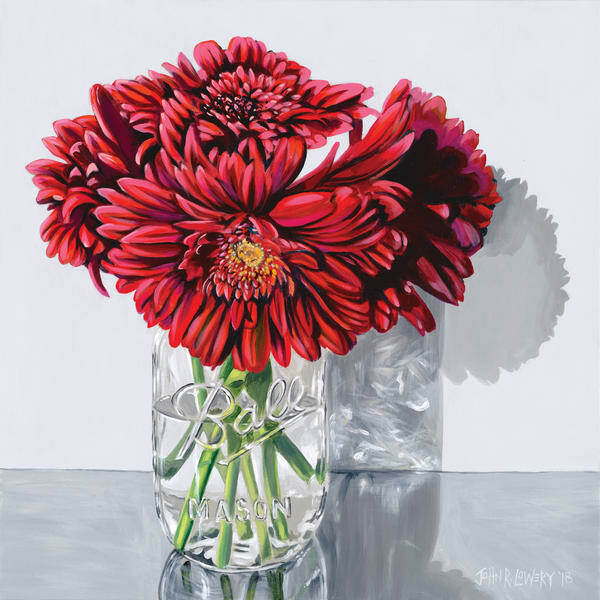 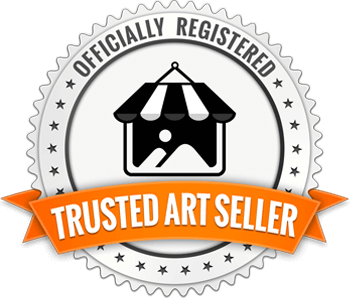 Art prints are available in a variety of media types, including art paper, canvas, metal and more - in a wide range of sizes. 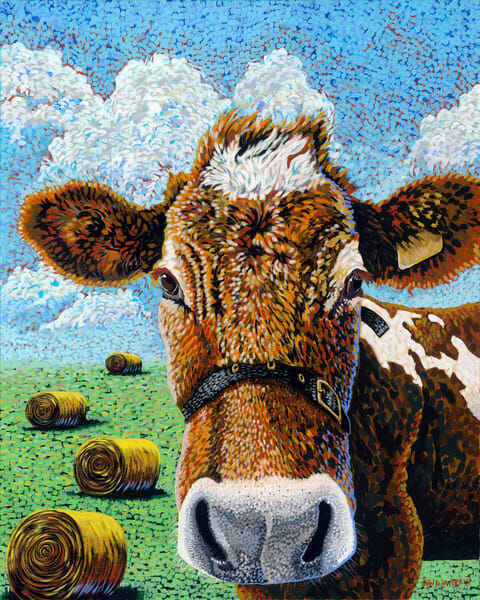 By combining his talent for photorealism with a love of impressionism, color and the playful juxtaposition of foreground and background, John is creating his own style - "Johnism".